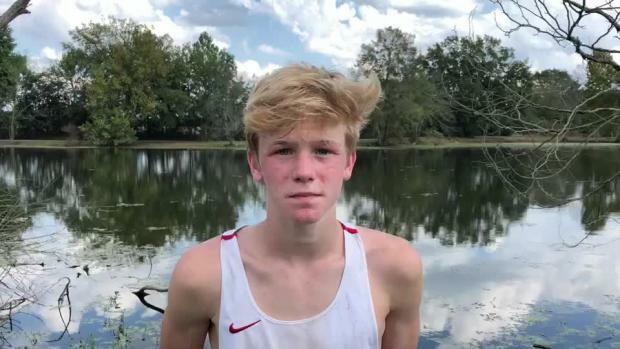 VOTE for the top cross country performance of the year by a Tennessee athlete! One of the most talented field in a long time, the girls Gold Race is NOT to be missed. Heading to Jesse Owens this weekend? Don't miss our course preview video! Since Jesse Owens is the last time many of these teams will run head to head we like to take out all of the teams from other states and see how just Alabama teams did against one another. What does it take to make the top 1000 times of the past Decade at Jesse Owens? Why not find out. Tyynismaa has her last chance to take over the top time at Jesse Owens. 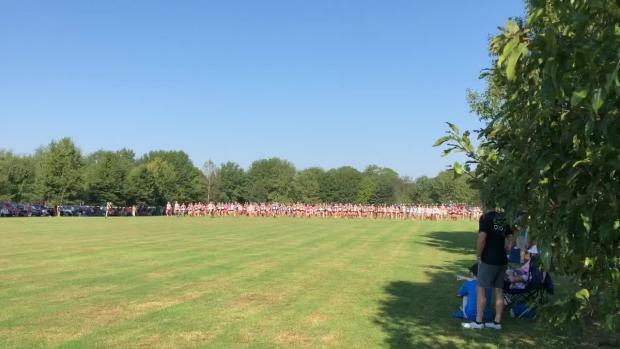 Find out who the top 1000 girls are at Jesse Owens from the past decade!